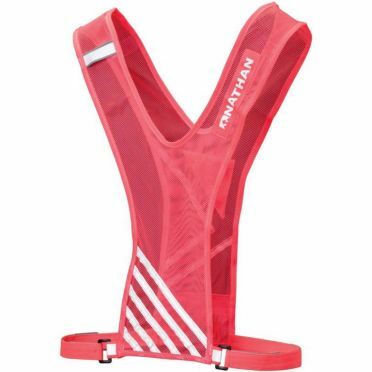 The Nathan Bandolier Reflection/safety vest red has a slim, minimal design which offers full range of motion without interrupting arm swings. Typical for such vests, it offers 360-degree reflectivity for increased visibility in low-light conditions but on top it features a zippered pocket for small storage such as cash, keys and ID. With this vest you can keep small essentials at hand and will never get lost or be overseen. 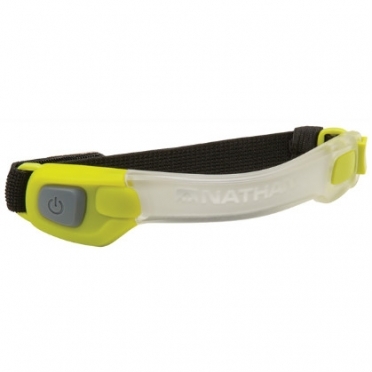 Fire up your run on the street with the Nathan Nebula Fire crossover headlamp grey! The crossover comes with an adapter set that allows you to mount the lamp on your bike. The Nebula actively monitors ambient light, such as car headlights, and triggers the Auto-Strobe safety feature. 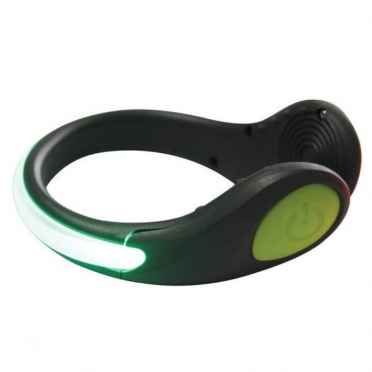 The touch-free RunWave sensor allows runners to cycle through 5 lighting modes without breaking stride. 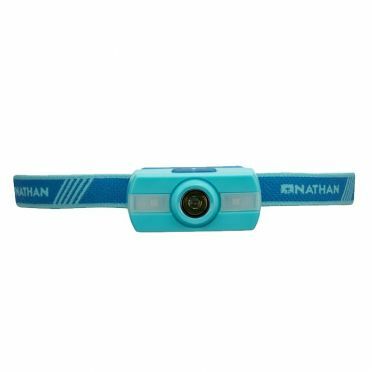 The Nathan Neutron Fire headlamp blue is the newest addition to Nathan Sports runners’ headlamp family and it is their most colorful! 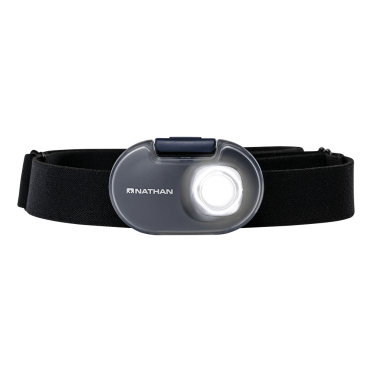 This lightweight and long-lasting 115-lumen headlamp includes RGB Light. Two side-mounted strobes kick out red, green, or blue light that increases overall visibility when used with the white LED spotlight. Add some fun to your night run by changing colors to suit your mood or match your shoes. Be safe and be seen, wherever the night may take you. 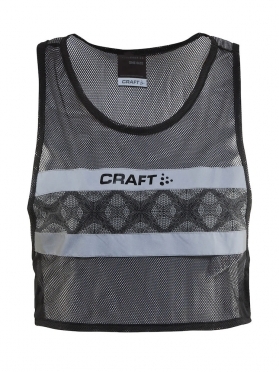 The Craft Brilliant 2.0 running visibility vest shock women is a lightweight and wind-protective running vest with reflective details that offer great visibility during workouts in dark conditions. 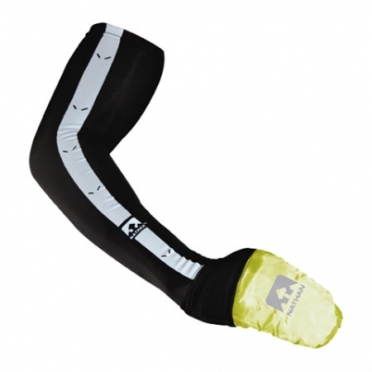 Ergonomic ladies design ensures great fit and freedom of movement, specially made for womens. Reflective material makes you visible in dark conditions. Quick-drying fabric that transports moisture away from the skin and keeps you cool during sweaty workouts. 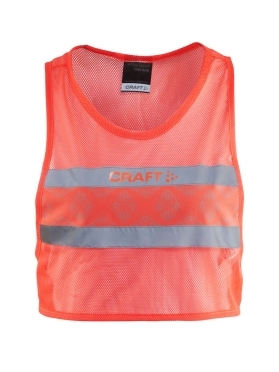 The Craft Brilliant 2.0 running visibility vest black women is a lightweight and wind-protective running vest with reflective details that offer great visibility during workouts in dark conditions. Ergonomic ladies design ensures great fit and freedom of movement, specially made for womens. Reflective material makes you visible in dark conditions. Quick-drying fabric that transports moisture away from the skin and keeps you cool during sweaty workouts. 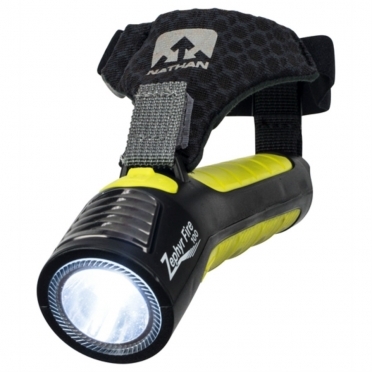 Nathan Zephyr Fire 100 Hand Torch Black/Yellow 975499 designed for runners, features an integrated 24-degree downward projection angle to focus light on the path ahead of you during the run – no need to twist your wrist! A rear-facing red LED gives you visibility from the back (great out on the roads). Maybe best of all? The Zephyr Fire comes equipped with a comfy and adjustable hand strap that allows for a totally grip-free and effortless carry in either hand. It even has a conveniently placed emergency siren built into the grip, right at your fingertips! 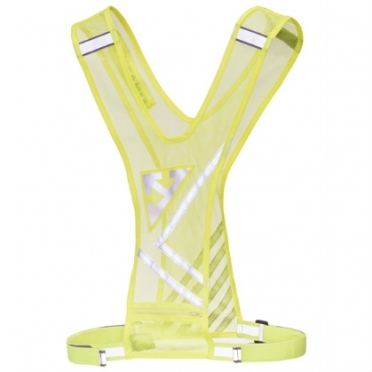 The Nathan Streak Reflection/safety vest is an ultra-lightweight, streamlined vest designed with performance in mind. 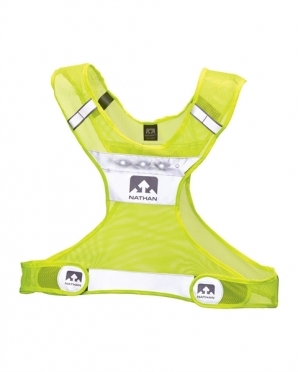 The vest is visible up to 400 meters with 360 degree reflectivity. The unique shape offers a full range of motion that won't catch on elbows or ride up on the neck. For a comfortable fit the vest has adjustable hook and loop fastener. 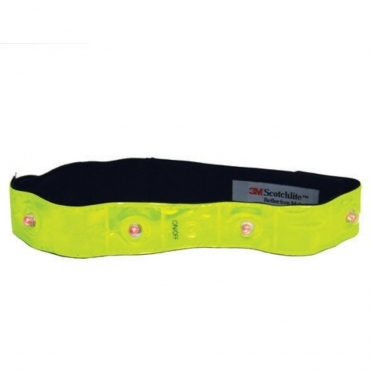 LED's (not included) can be attached on specific points of the vest. 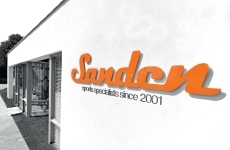 The soft, light and breathable mesh is your safety support on warm days. 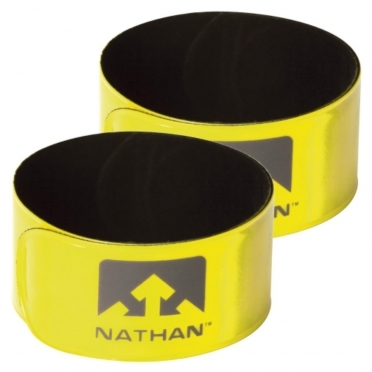 The Nathan Bandolier Reflection/safety vest yellow has a slim, minimal design which offers full range of motion without interrupting arm swings. 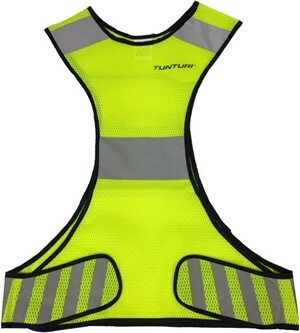 Typical for such vests, it offers 360-degree reflectivity for increased visibility in low-light conditions but on top it features a zippered pocket for small storage such as cash, keys and ID. With this vest you can keep small essentials at hand and will never get lost or be overseen. 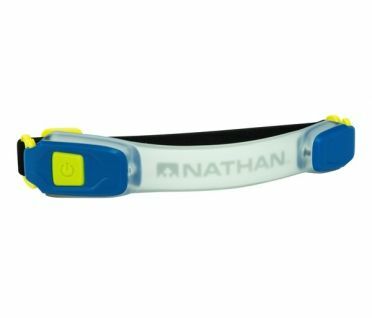 Nathan LightSpur Safety Light shoe whether running or biking, having this secure and lightweight LED spur will help you stay seen and safe. Powered by replaceable watch batteries that offer 40+ hours of illumination. 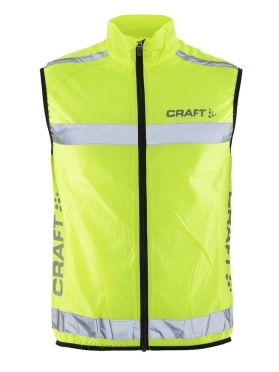 Craft Visibility vest, a handy piece of outerwear for optimal visibility in all weather conditions, day, evening or at night. The reflective front and back, lining and logos, give this shirt excellent visibility from any angle. 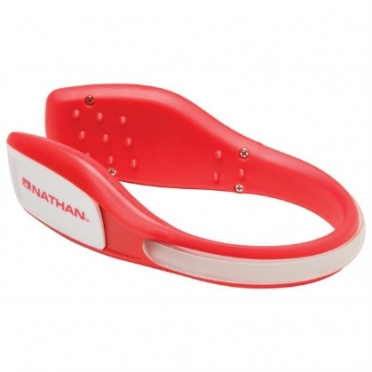 This improves safety while running or when engaged in other sports. 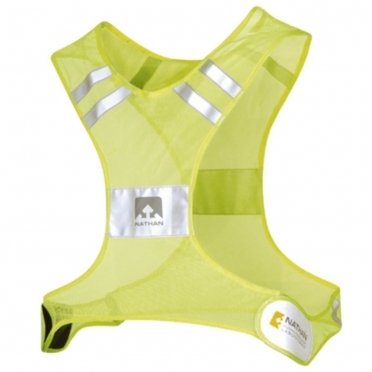 In addition, the Active Run a safety vest has a mesh back, which ventilates the vest properly. Tunturi Led bracelet 14TUSRU007, electric bracelet with velcro and 4 LED lights. 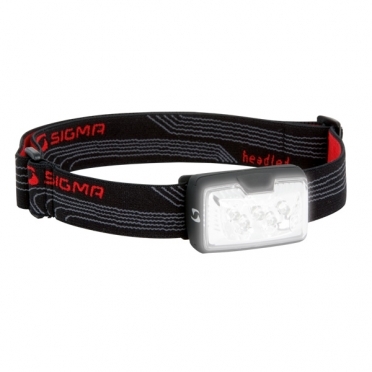 The lightweight Sigma Headled headlight, equipped with five ultra bright LEDs, is suitable for all kinds of usage. Its illumination power, with two light modes, is extremely high, despite its small, compact construction.